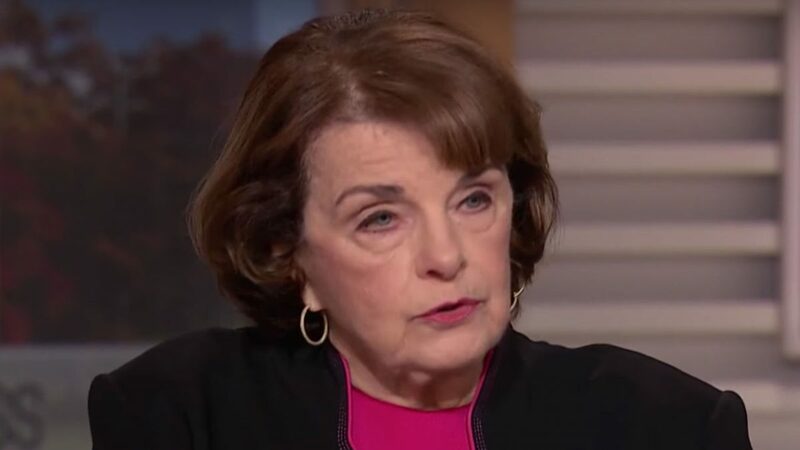 Dianne Feinstein, the senator who had received the letter weeks ago from the woman with a serious sexual misconduct allegation against Brett Kavanaugh, reacted today to the accuser coming forward. Christine Blasey Ford spoke to The Washington Post and said Kavanaugh assaulted her. Both Kavanaugh and his former classmate Mark Judge denied the allegation, and the White House referred the Post to Kavanaugh’s earlier denial when asked for comment on Ford coming forward. It has always been Mrs. Ford’s decision whether to come forward publicly. For any woman, sharing an experience involving sexual assault––particularly when it involves a politically connected man with influence, authority and power––is extraordinarily difficult. From the outset, I have believed these allegations were extremely serious and bear heavily on Judge Kavanaugh’s character. However, as we have seen over the past few days, they also come at a price for the victim. I hope the attacks and shaming of her will stop and this will be treated with the seriousness it deserves. I support Mrs. Ford’s decision to share her story, and now that she has, it is in the hands of the FBI to conduct an investigation. This should happen before the Senate moves forward on this nominee.